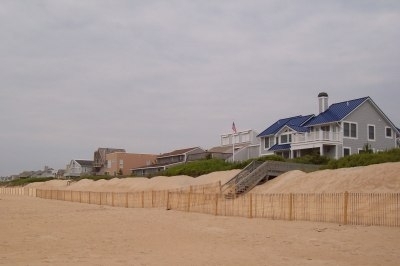 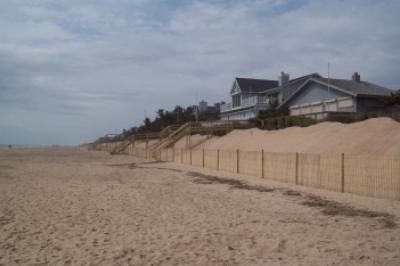 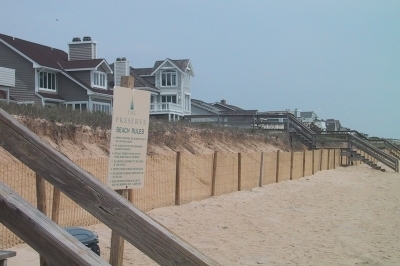 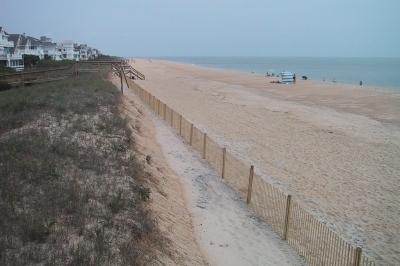 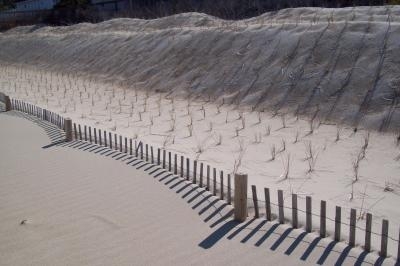 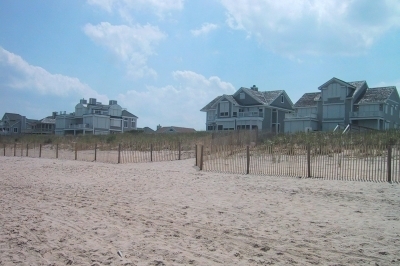 Installing and maintaining dune fencing not only helps protect against pedestrian foot traffic but overtime can help increase the height and width of the dune by trapping wind blown sand. 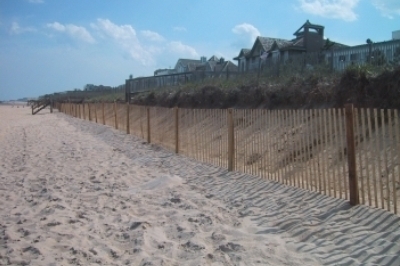 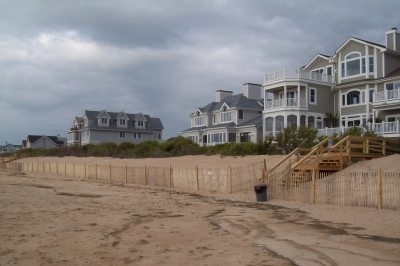 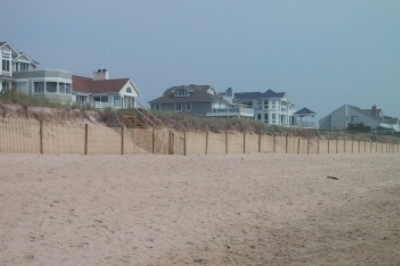 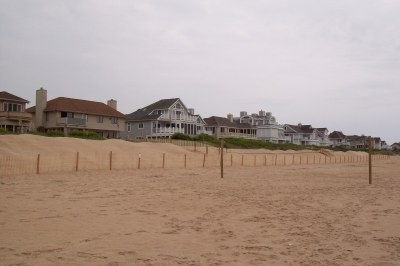 Pictures 1 through 11 are examples of dune fencing jobs that we've completed throughout the North Bethany area. 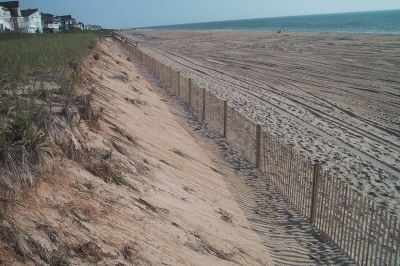 What is interesting to note is that picture 11 was taken right after the fence was installed at Cotton Patch Hills. 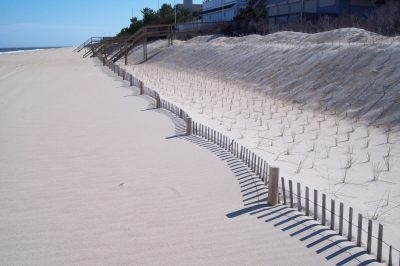 Pictures 12 and 13 show that same fencing one year later demonstrating just how well dune fencing can trap sand.